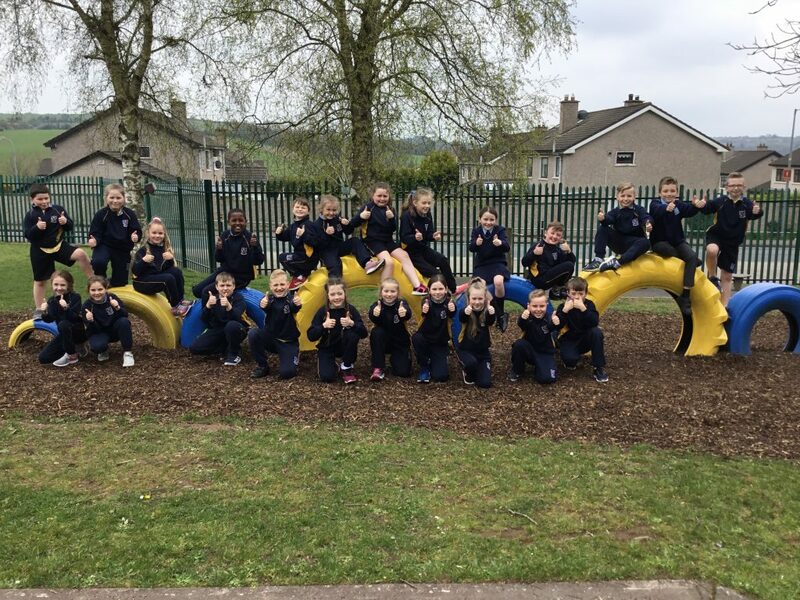 On another Athletic front, Mrs Murphy and her class will be attending an Athletics blitz run by Cork City Sports Partnership tomorrow 11th April in Neptune. It focuses on the use of games to develop fitness whilst enhancing agility, co-ordination and balance – all fundamental to longer term physical athletic development. We hope Mrs Murphy’s Class enjoy the day.